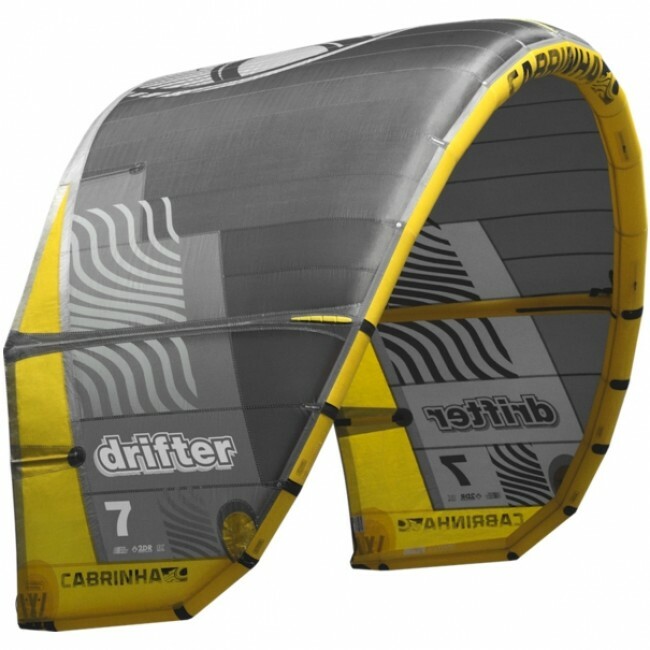 The Cabrinha Drifter was specifically designed for kitesurfing in waves and strapless surf freestyle, the Drifter has the ability to engage and disengage its power on command. 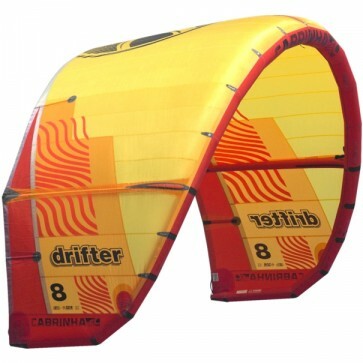 While catching a wave you want all the power you need but while surfing, you often want the kite to completely disappear while you surf on your own power. 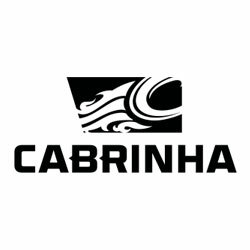 It's in this moment of pure surfing where you want a kite that ‘drifts’ down the line with you in a stable and predictable way. We dubbed this phenomenon Drift Stability and it is the crucial ingredient in a performance surf kite. 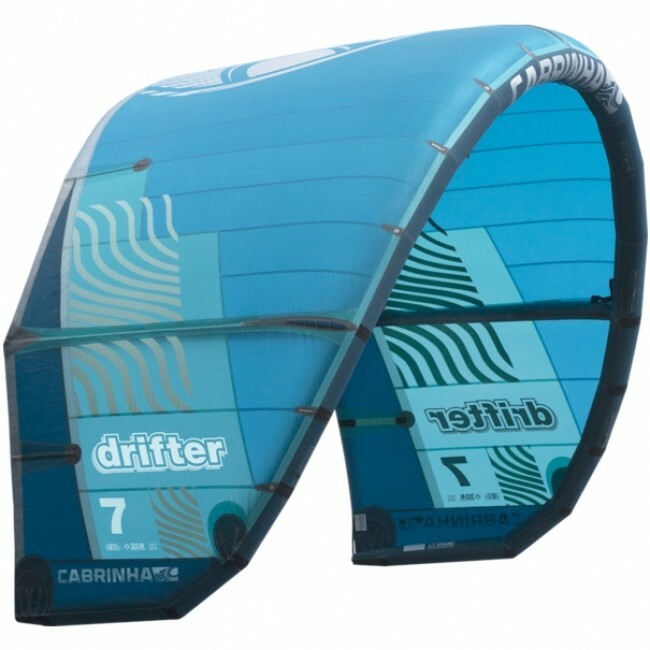 This is why the Drifter has no equal.